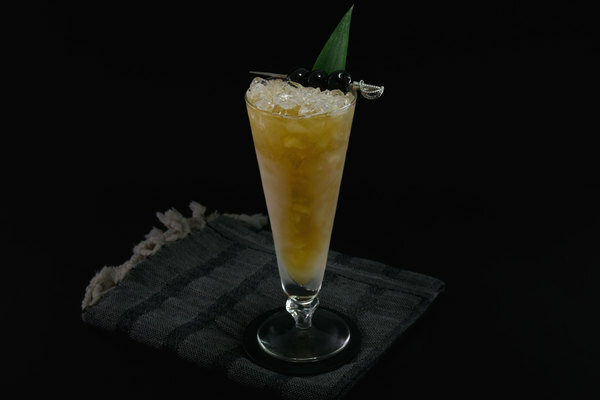 Borrowed from the pages of the always awesome Death & Co. cocktail book, Brad Farran’s shaken agave creation lies somewhere between a tiki drink and a Margarita. This is a friendly and approachable tequila drink that anybody will enjoy. The warmth of cinnamon carries this drink out of summer confinement, combining with citrus for a classic wintery orange-spice flavor combo that feels multi-seasonally appropriate. It’s light body and refreshing flavor bring a little bit of much needed sunshine to the winter season. 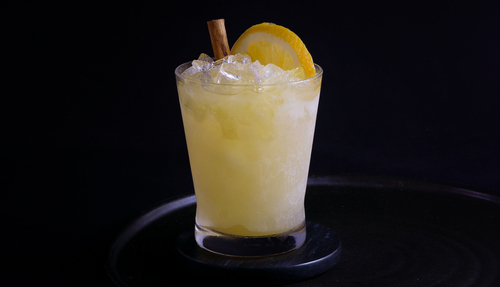 This bright, frosty yellow beverage delivers a balanced mixture of tart and sweet, with a strong tequila backbone and funky punch from full bodied rum and cinnamon spice. The sip is full of citrus and tequila, followed by a lingering warmth of spice and spirits and a hint of caramel notes from the gold rum that brings it all together. The use of muddled orange lends a thick, fibrous texture that extends each flavor throughout the palate. It’s muddled fruit, boozey vibes, and the surprising addition of warm cinnamon remind us of the also excellent Sutter's Mill. The Cinnamon Girl is fairly forgiving, so don’t sweat the small stuff. The original recipe calls for Smith and Cross rum, but Hamilton would be a particularly delicious substitute. An affordable reposado tequila, such as Cimarron blends nicely with the cinnamon. 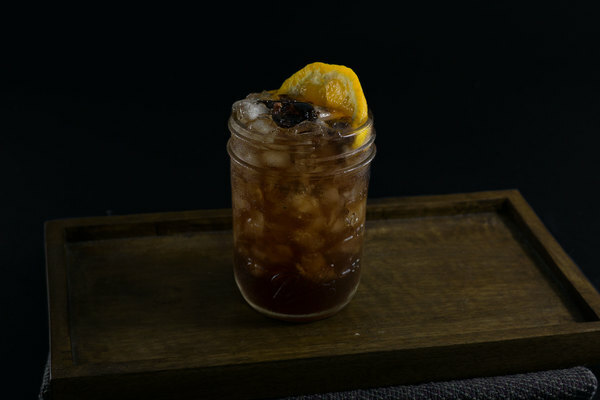 It’s quite simple to make your own cinnamon syrup; Death & Co. even provides a recipe in their appendix, however, when we’re feeling less ambitious we use the balanced BG Reynolds Cinnamon Cocktail Syrup. The cinnamon flavor is so tasty that you could go all in and replace simple syrup. 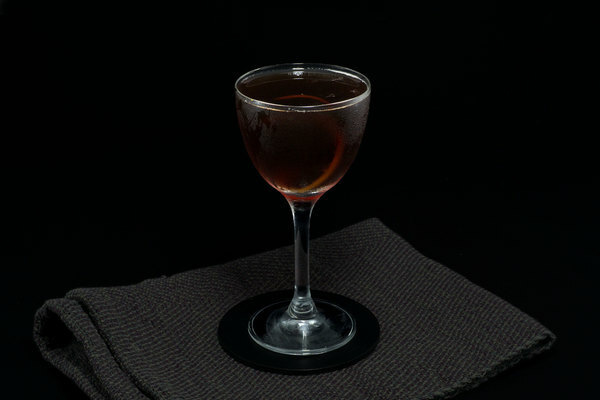 This concoction could certainly handle a larger dose of orange bitters to amp up depth of flavor, if it were to suit one’s tastes.